PALO ALTO, Calif.—After 70 years of tension between North Korea and the United States, and two decades in which North Korea has possessed weapons of mass destruction, the two countries are making progress toward transforming their relationship in positive ways. Eventually, the United States seeks the complete denuclearization of North Korea. This was the message delivered by Stephen Biegun, U.S. Special Representative for North Korea, in remarks at Stanford University’s Shorenstein Asia–Pacific Research Center on Jan. 31, 2018. As the U.S. Special Representative for North Korea, Biegun is responsible for overseeing and leading the broad diplomatic initiative for the denuclearization of North Korea. “The last 25 years were not wasted,” said Biegun, although certainly the United States and North Korea missed opportunities. Biegun began by explaining that more than two decades ago, North Korea was first found to have acquired the means of producing weapons of mass destruction. Since then, the United States has been working to resolve the issue, but has seen limited progress. After the 2016 elections and during the presidential transition, then-President Barack Obama impressed upon President Donald Trump that the top national security priority the United States faced was the North Korean nuclear missile program. Although “nothing in today’s circumstances necessarily guarantees that we will be successful,” said Biegun, Trump is taking steps to meet with North Korean leader Kim Jong-un to end the 70 years of hostility. The Korean War ended in 1953 with an armistice, but no peace treaty formally ceasing hostilities. In April 2018, North Korea and South Korea issued the Panmunjom Declaration that promises the nations will work toward peace and unification. 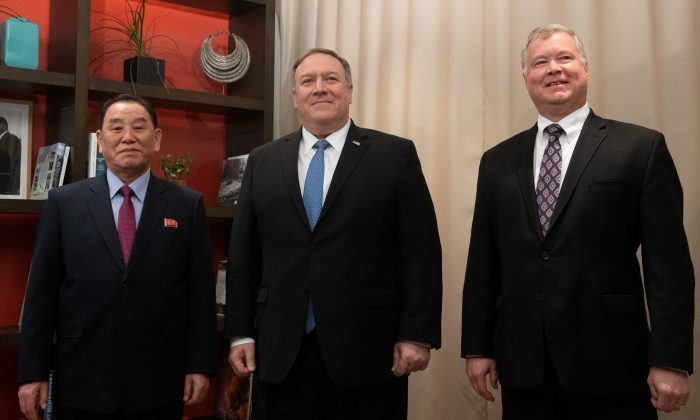 On Jan. 18, Ambassador Kim Yong Chol, vice chairman and adviser to Kim, visited the United States to meet with Secretary of State Mike Pompeo. During this visit, the delegation covered several issues and set into motion plans for a second summit between Trump and Kim. Biegun added that he also had the opportunity to meet with Ambassador Kim, engaging in a “results-oriented” discussion that laid out a plan for future negotiations between the two countries. Through this “top-down approach,” the United States and North Korea are working toward transforming the relations between the countries. “The New Year’s speech by Chairman Kim at beginning of this year reaffirmed his commitment to denuclearization and economic modernization,” stated Biegun. Many senior-level officials—including the vice president and national security adviser—have been pressing the goals of improving diplomacy and relations with North Korea at the United Nations, APEC summit, and the G-20 summit, among others. Biegun explained that the support of global partners and allies is important in building a strong backbone in diplomatic endeavors. “Last fall, we had the opportunity to lay out our strategic vision to our NATO allies at the North Atlantic Council, and our partners in the European Union at the Political Security Committee,” Biegun said. The French Ministry of Foreign Affairs also hosted a meeting with the United States, Britain, and Germany. Earlier this year, Sweden hosted a conference with South and North Korean participation. The Trump administration seeks to create progress and results in resolving relations with North Korea. “The purpose of diplomacy is not more meetings. The purpose of the meetings is to produce outcomes and progress,” stated Biegun. Through these meetings, the countries have been able to develop better communication with each other, Biegun said, though it’s still challenging at times. Evidence of progress under the current administration is that there are no more detained U.S. citizens in North Korea as of today. The most recent case of a U.S. citizen crossing into North Korea occurred in the fall of 2018. However, the citizen was quickly interrogated and flown back to the United States with the aid of Sweden, the U.S. consular protecting power. 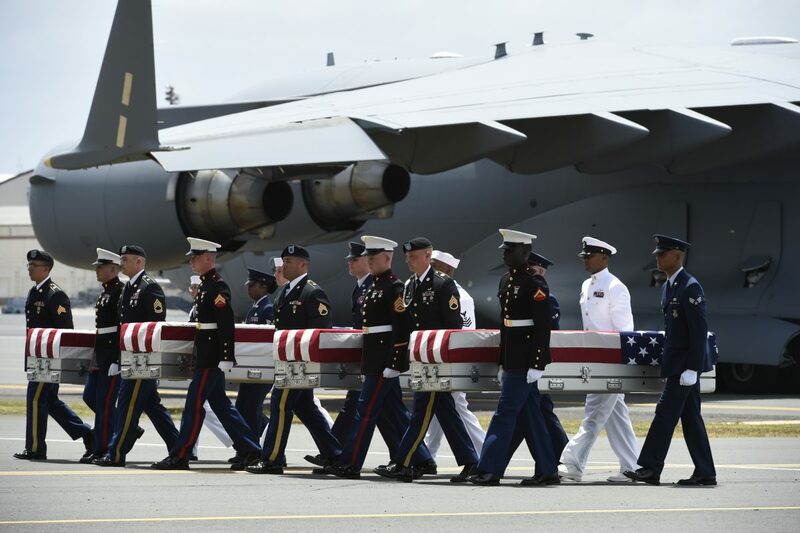 Moreover, the official demilitarization of the “demilitarized zone” between the two Koreas, humanitarian programs, and the cooperation between North Korea and the United States on returning 55 sets of human remains believed to be from the Korean War are all examples of accomplishment and movement toward progress. In terms of denuclearization, during the past North-South summit, Kim allowed access for international experts to verify the dismantlement of two nuclear test sites. Although these test sites aren’t critical sites for the nuclear weapons programs, the act of allowing international experts into North Korea for inspection is a first in 10 years. As Biegun expressed, these “mini actions” are all steps toward building a better relationship between the countries, but there are many steps that still need to occur. “Before the process of denuclearization is final, we must also have a complete understanding of the full extent of the North Korean weapons of mass destruction programs. We will get that at some point with a comprehensive declaration,” said Biegun. The Trump administration’s goal is “the final, fully verified denuclearization of North Korea,” said Biegun. Trump and Kim are expected to meet in a second summit at the end of February in Vietnam. Trump said he expects “significant and verifiable progress on denuclearization. Actions that are bold and are real in that next summit,” added Biegun. 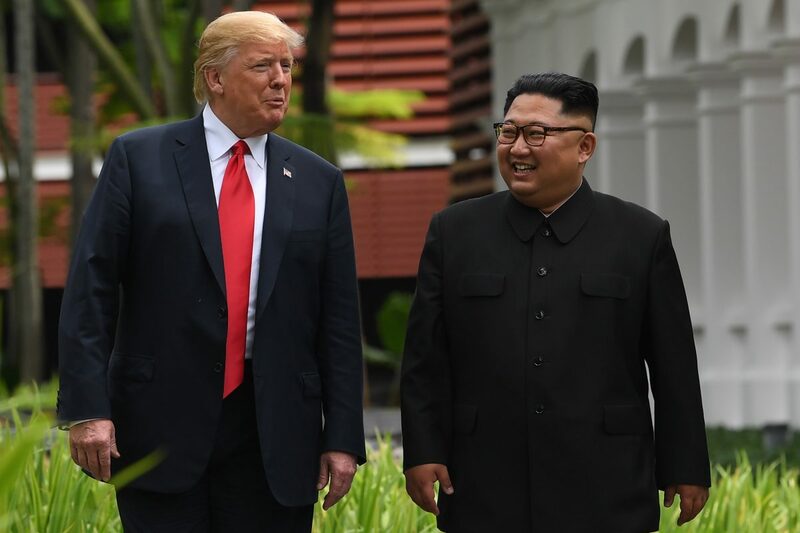 At the summit in Singapore, Trump described to Kim a vision of economic development driven by investment for North Korea, which could allow the country to flourish. “I think it’s fair to say that we have more work ahead of us than we do behind us,” Biegun said. With 70 years of hostility on the Korean Peninsula, Trump has made the commitment to pursue the goal of re-envisioning North Korea.